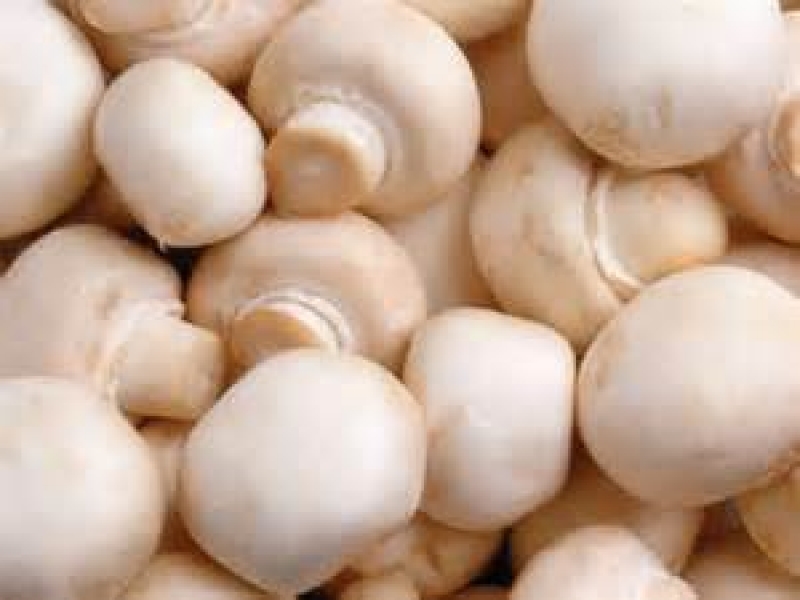 Costa Mushroom Farm in Casuarina providing us with only the best quality mushrooms. 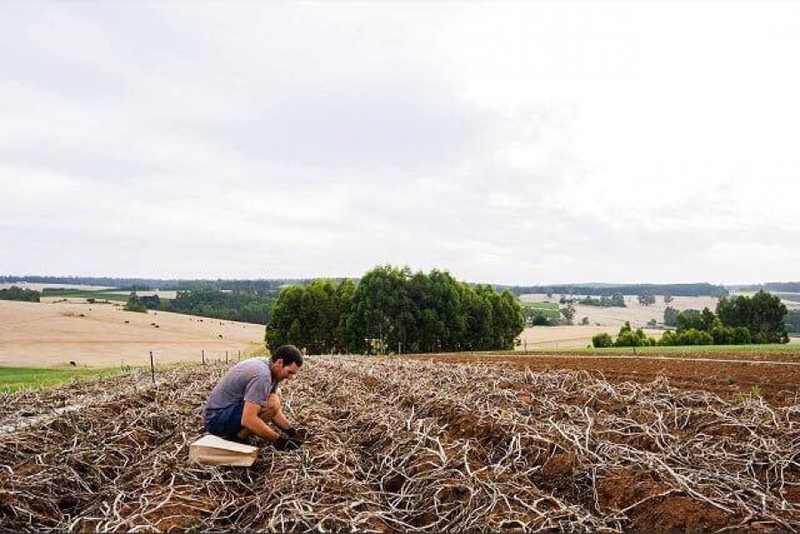 Karri Country Gourmet Potatoes pride themselves on quality. 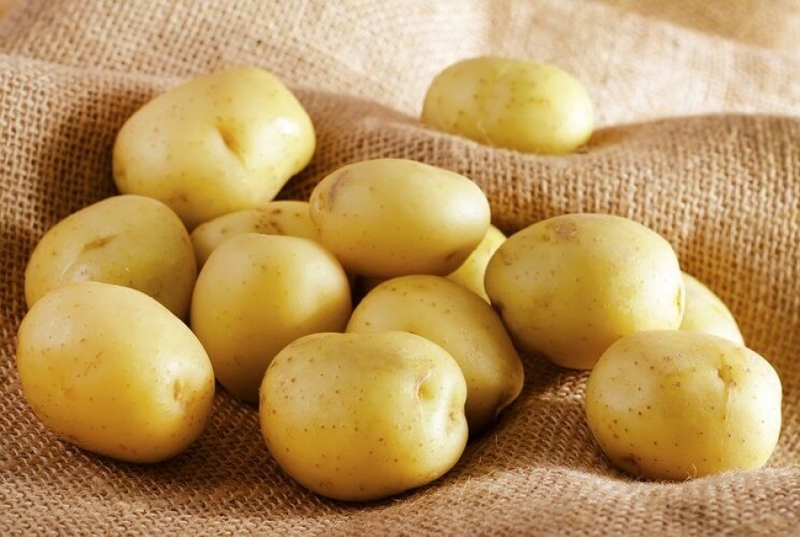 Located in Manjimup these Kipfler potatoes are waxy, finger-shaped, knobbly potato with yellow skin and a light yellow flesh, ideal for boiling, steaming, in salads and roasting! 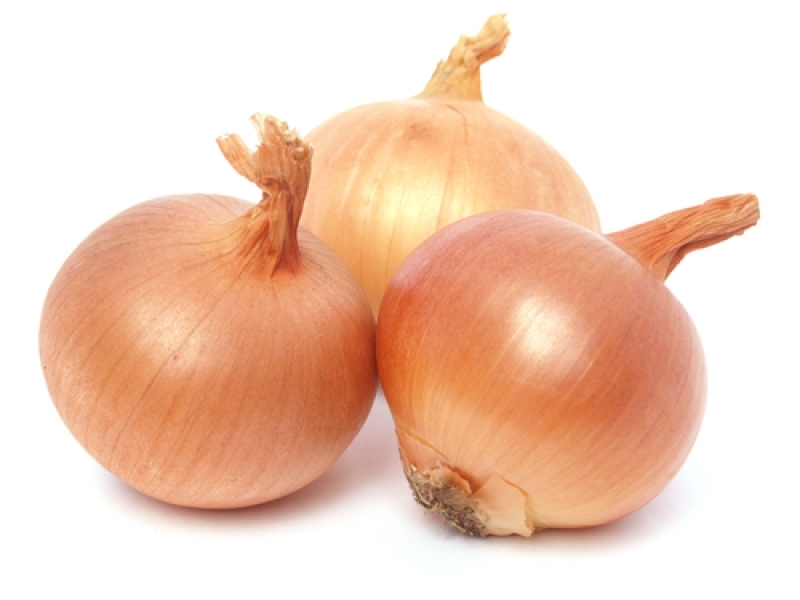 Grown in the South West Mylup Brown Onions are the most common onion variety, and are a staple item in every kitchen. They are very versatile, and with a stronger flavour than other onion varieties they are commonly used as a cooking onion. Supafresh baby spinach leaves. We travel direct the their farm in Baldivis. Spinach is considered one of the worlds healthiest vegetable choices and tastes great too. Growing and harvesting fresh potatoes in the South West for over 70 years with 3 generations working on their family farms. Potatoes are picked up by FRESCO every week for our customers. 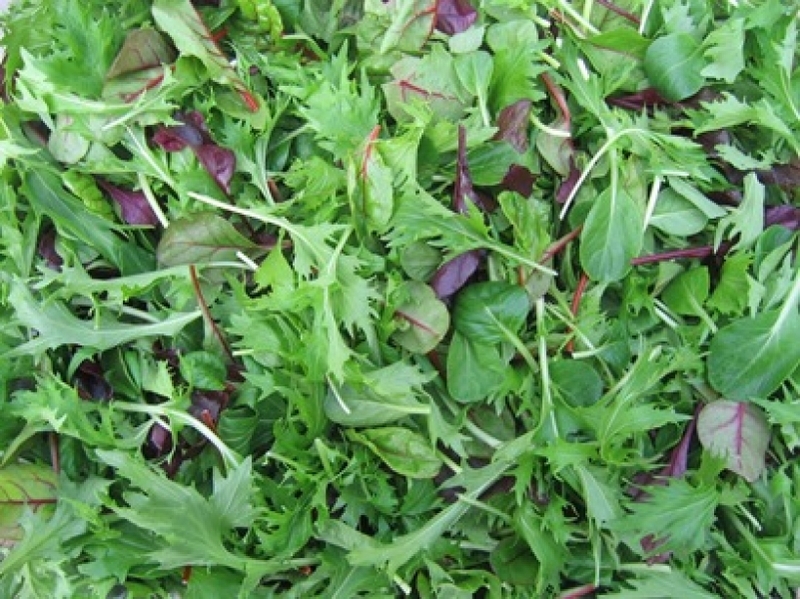 Supafresh Mesculin Mix is a premium selection of red and green coral, red and green oak, fine chicory, radicchio, spinach with a sprinkling of asian herbs, including mizuna, tatsoi, swiss chard, beetroot and rocket. It tastes as good as it looks. Asian Mix blends the fresh spicy flavors of spinach, tatsoi, mizuna, red mustard and pak choy. This mix is an array of varied shapes and bright colors offering a subtle pungency, because of the red mustard's flavor. 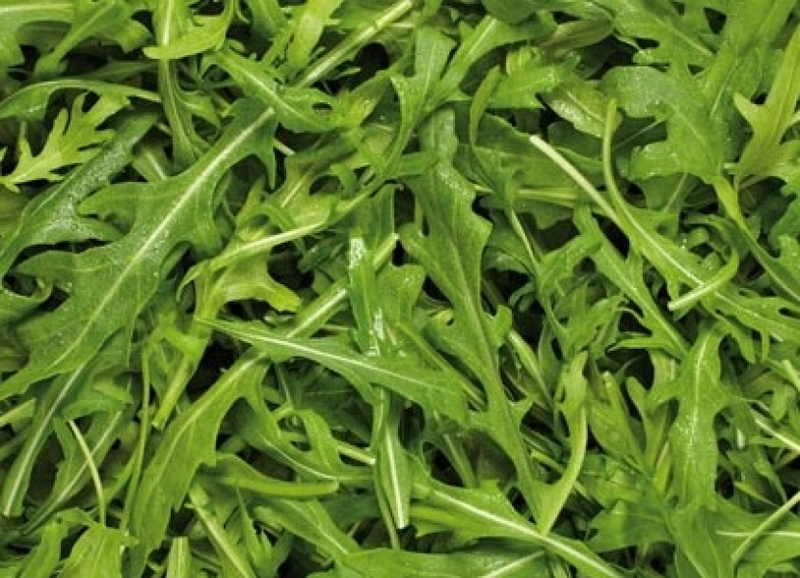 Supafresh Rocket has a pronounced peppery taste on the palate. It is a perfect compliment to steak or simply drizzled with balsamic and served as a healthy, tasty side. Rocket is a wonderful gourmet pizza topping or a great addition to homemade burgers. 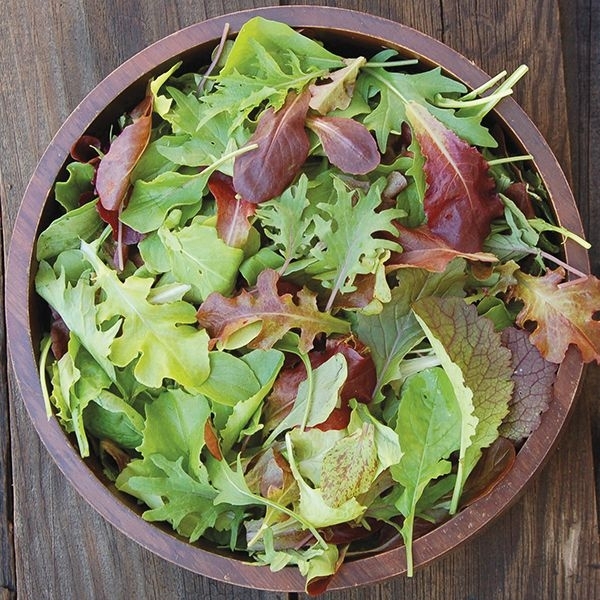 Supafresh rocket is a seriously delicious and healthy choice. Direct from our Onion suppler in Mylup these red onions go perfectly in salads. 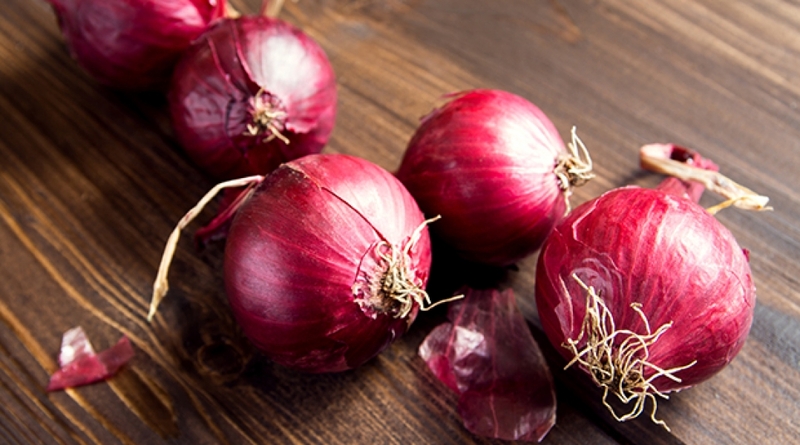 Red onions tend to be medium to large in size and have a mild, to sweet flavour. They are often consumed raw, grilled or lightly cooked with other foods, or added as a decoration to salads. They tend to lose their colour when cooked. 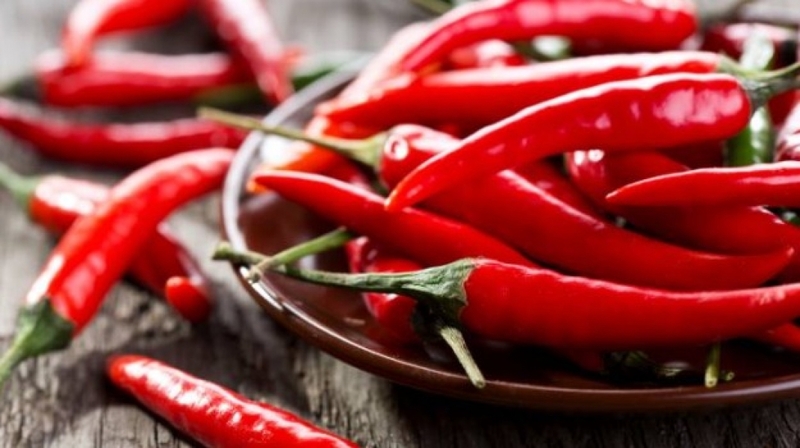 Local Red Chillies picked fresh for Fresco. 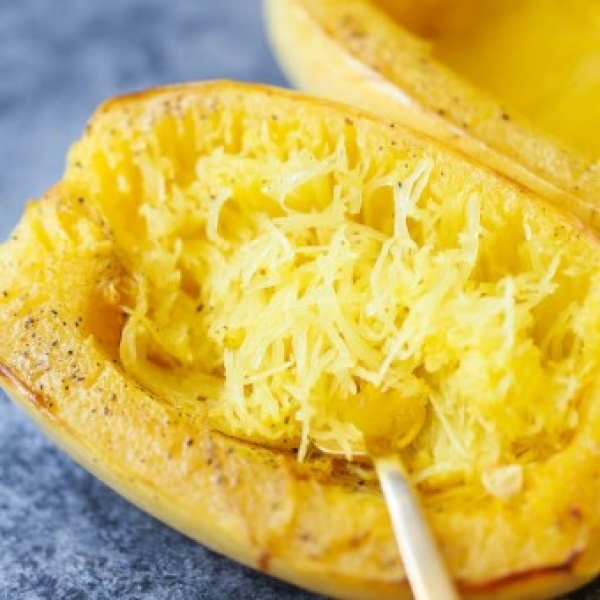 Sourced from 2 family farms in the southwest, these spaghetti squash are only available for 8-10 weeks of the year. Each Spaghetti Squash is 2kg approx. 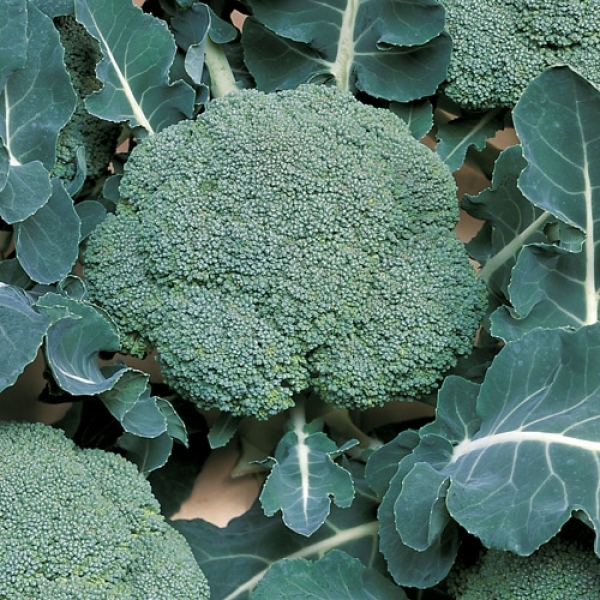 Local bunched Broccoli available through the winter months.